The Varilux lens was the world's first varifocal invented by Essilor in 1959. 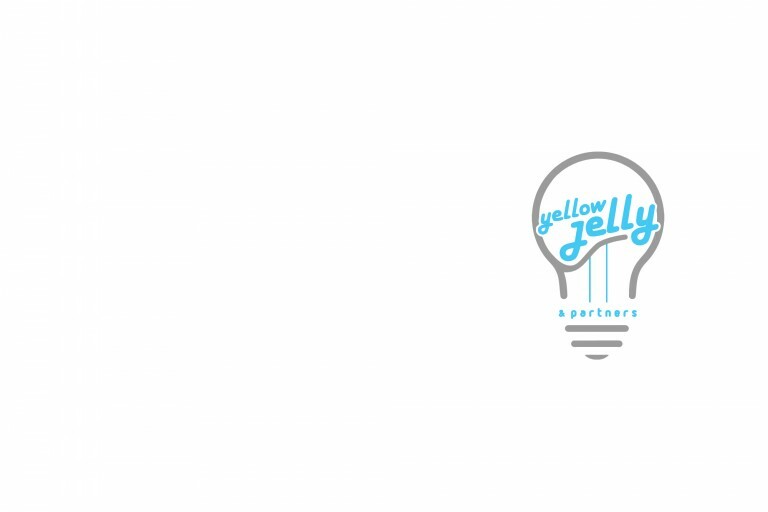 Yellow Jelly develop its first start-up brand identity, message and promotion materials. 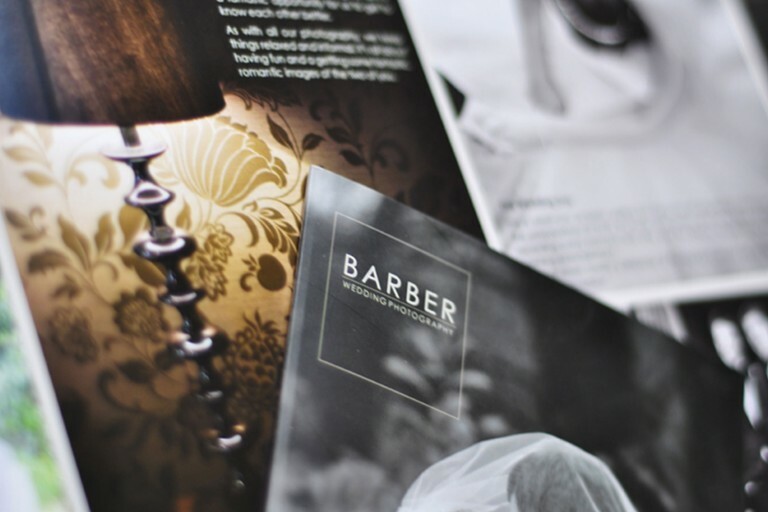 © 2019 Yellow Jelly & Partners.